Upside remains capped by 1.4000. 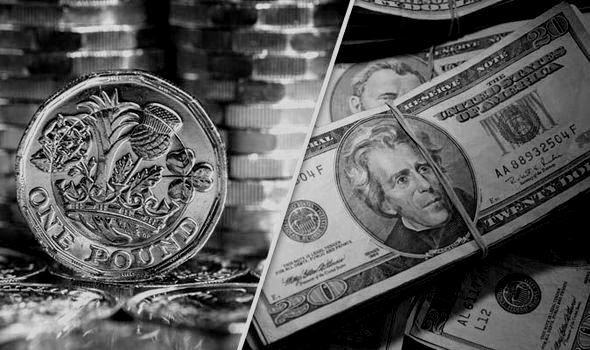 The GBP/USD pair broke its Asian consolidative mode to the upside in a bid to test the 1.4000 mark, but in vain, as the bear fought back control and pushed the rates back towards the 1.39 handle amid a turnaround in risk condition and Brexit headlines. A senior UK official was quoted by Bloomberg, as saying that the Brexit plan is unlikely to be agreed on by the UK PM May’s Cabinet this week. The latest Brexit news adds to the selling bias seen around the pound. Meanwhile, the cross-driven play remains the main driver behind Cable’s weakness, with the GBP/JPY cross heavily sold-off into Yen demand, as risk-off flows appear to seep back into Europe. The European equities and oil prices struggle to retain the bids while Treasury yields remain on the back amid a lack of risk appetite across the financial markets. However, the downside stalled near 1.3920 region, despite downbeat UK house prices data, as attention shifts to the ECB non-monetary policy meeting, in which the policymakers are likely to discuss the Brexit issue.